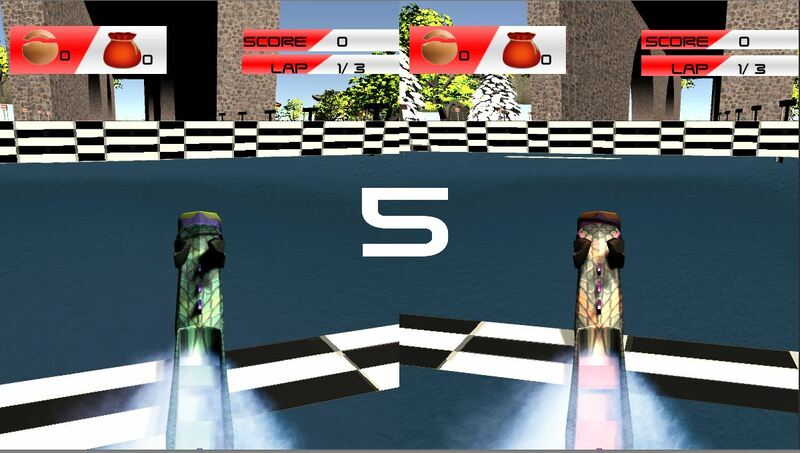 This is a local casual game made in two semesters for my thesis class of Digital Game Design and Development. 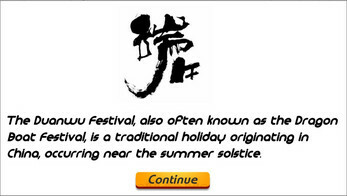 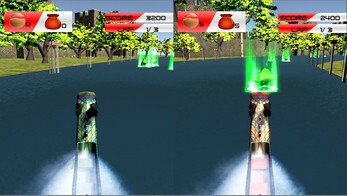 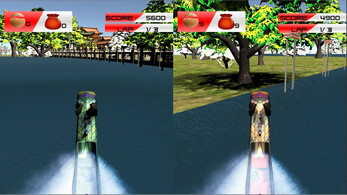 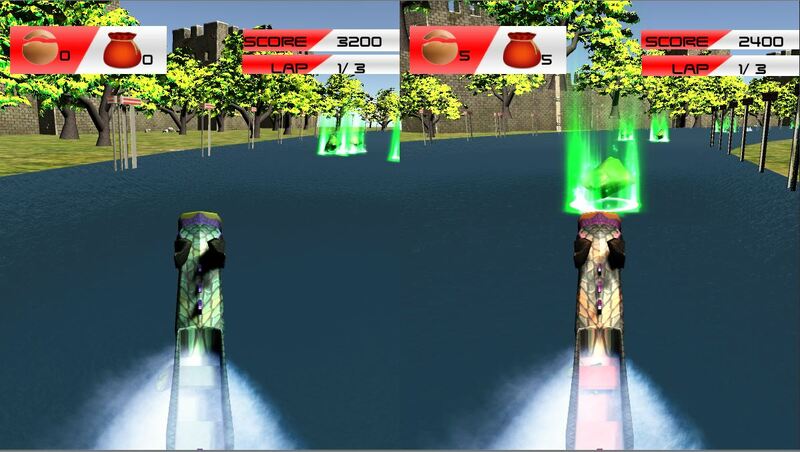 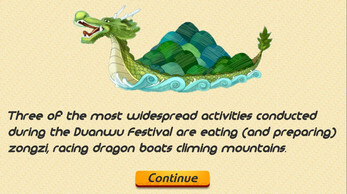 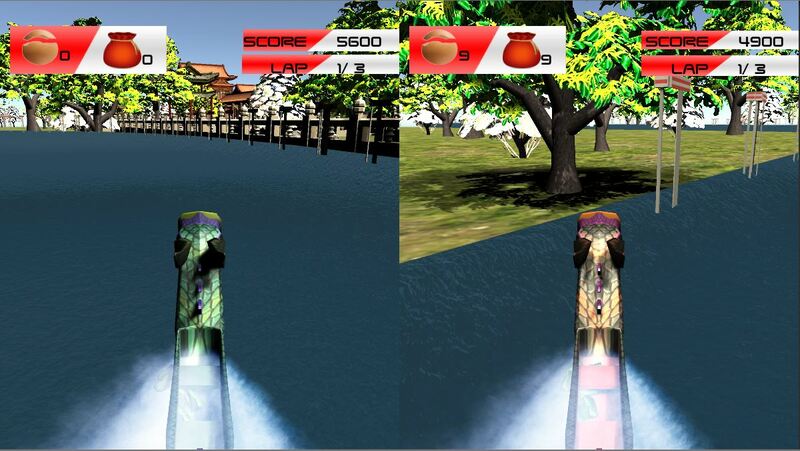 The Game is under the idea of Chinese Traditional Festival called "Duan Wu," which is known as "Dragon Boat Festival." 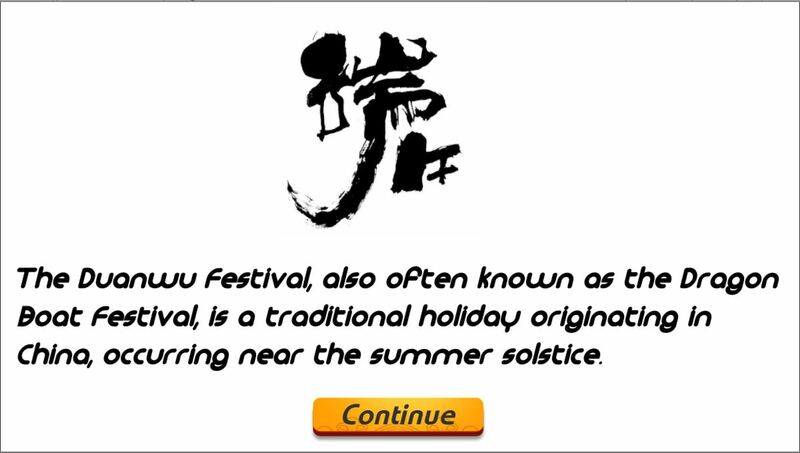 It's a two player game, which give players idea of the celebrating methods we will have at this festival. 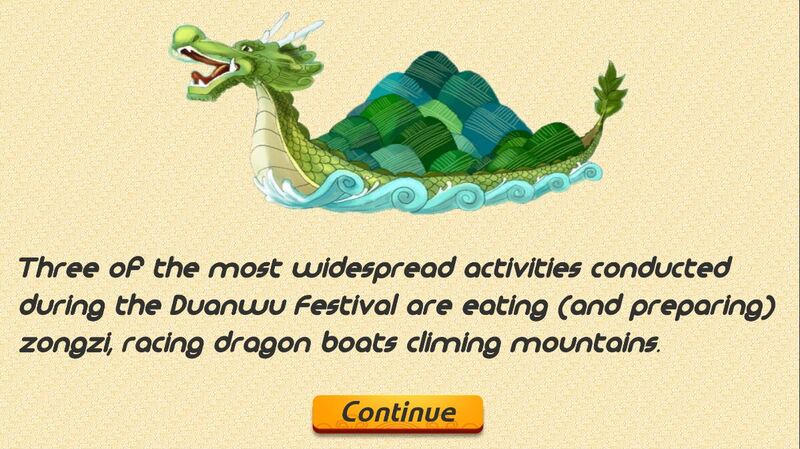 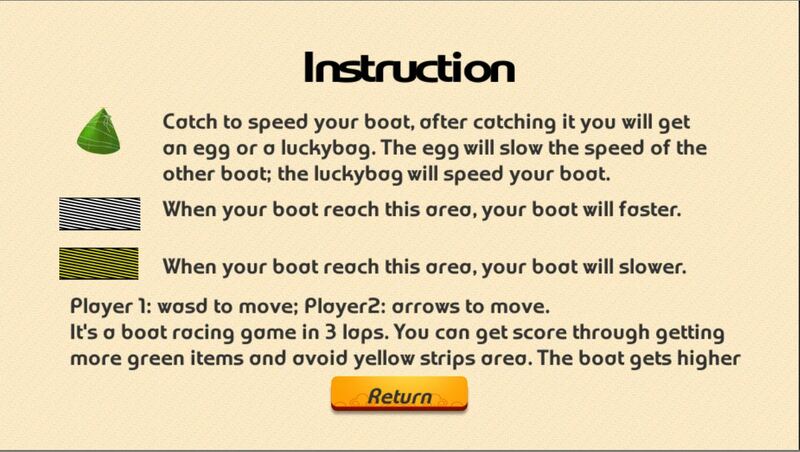 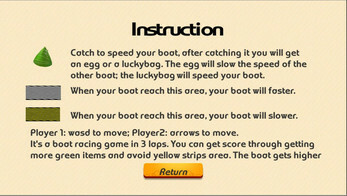 Before playing, you will know the history of this Festival and the item you will get to give your boat more function.